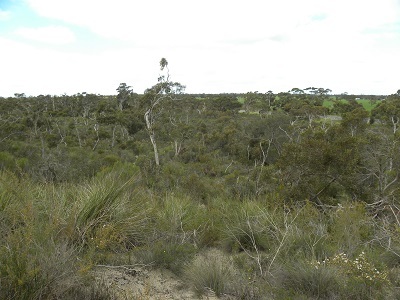 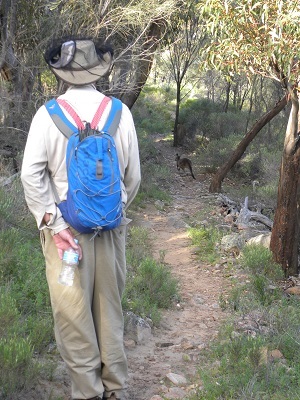 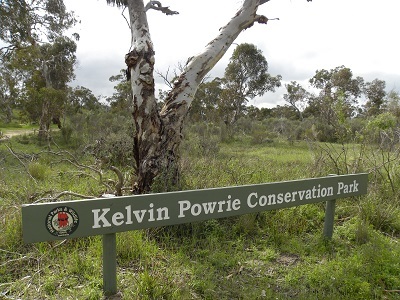 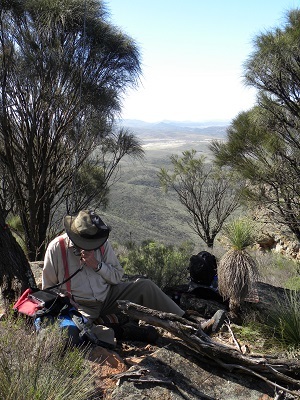 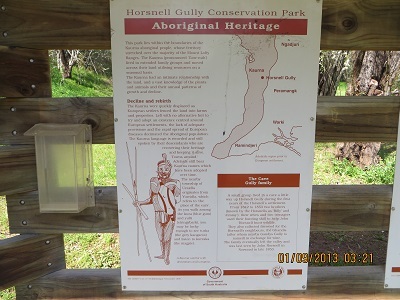 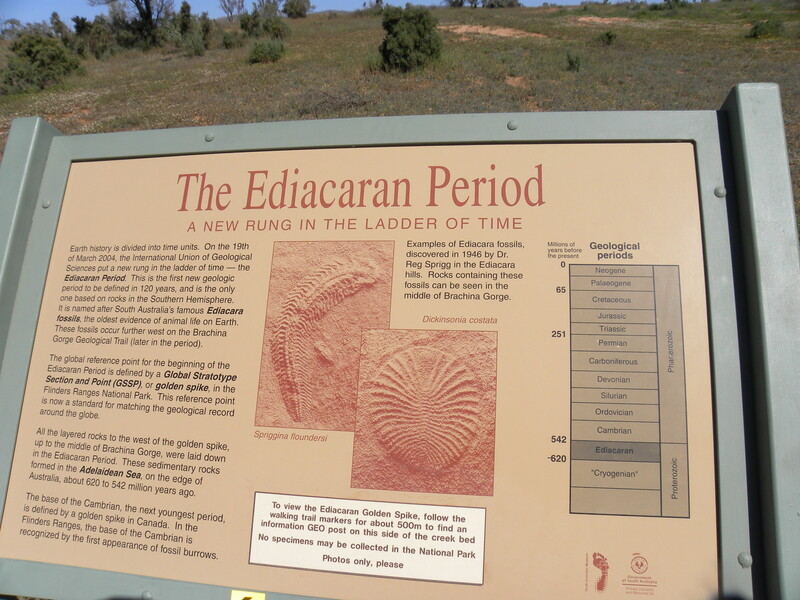 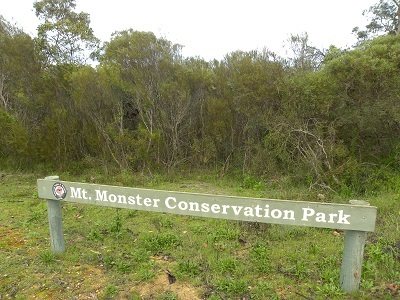 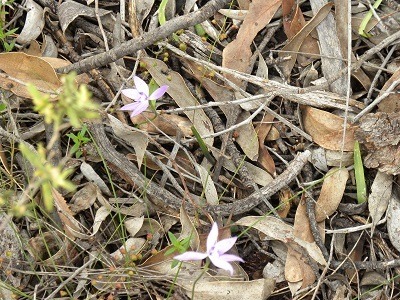 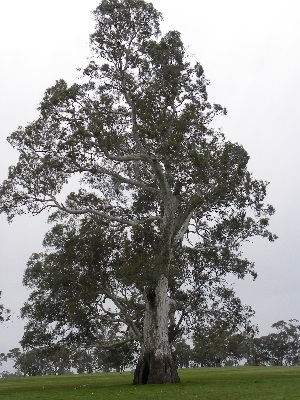 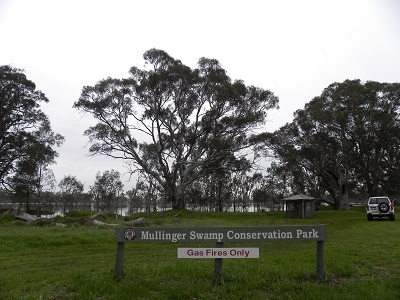 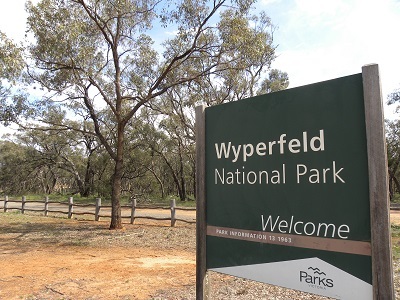 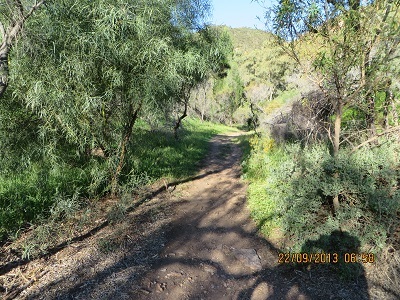 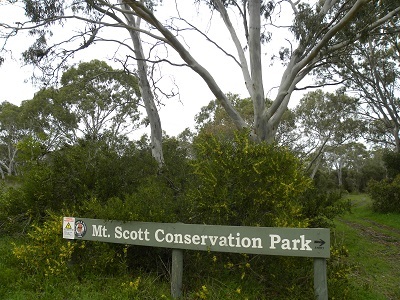 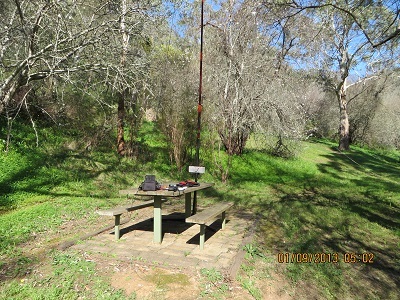 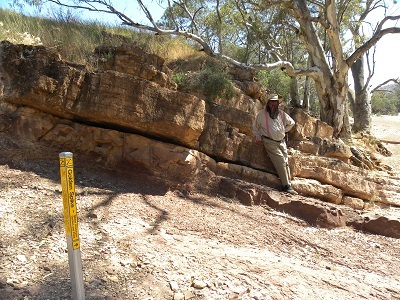 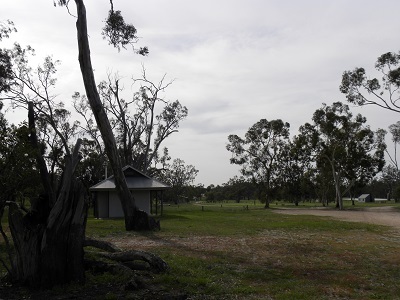 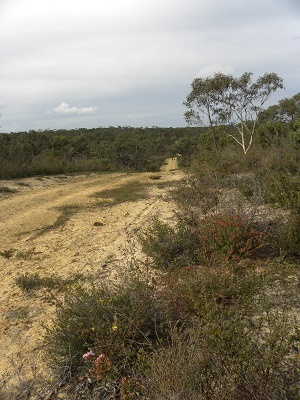 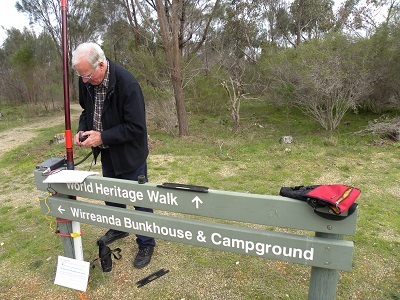 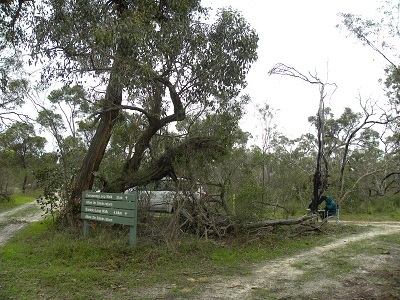 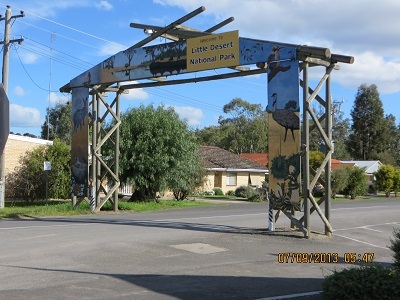 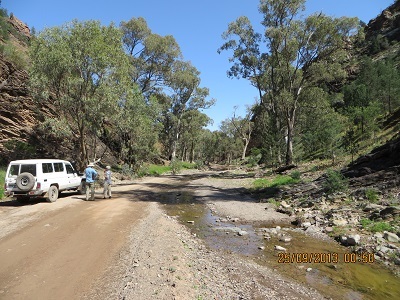 Mount Brown Conservation Park and summit is about 13 kilometres from Quorn. 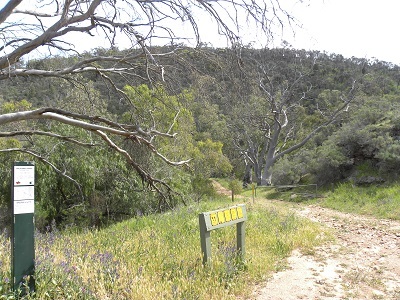 I would have liked to tackle the 13k walk to the summit and back, but common sense prevailed. 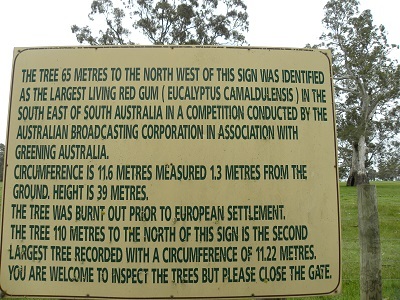 I was a bit sore after the Dutchmans Stern activation the day before. 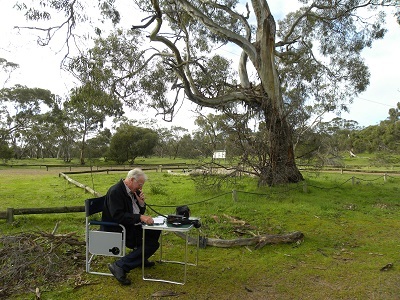 I activated this park by calling on the VK5 call back after the WIA broadcast. 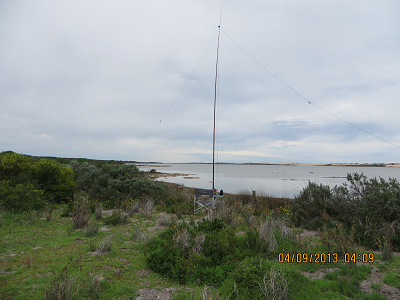 I was hoping to stir some interest on 7.100 MHz, as it turned out not very successfully. 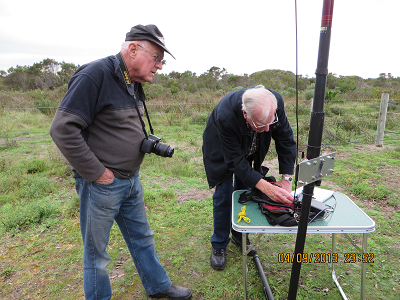 I had contacts with VK5PX, Peter, VK5ATQ, Trevor; VK5WG, Nev; VK5KGP, Graham; VK5LY, Larry; VK5IS, Ian; VK5PAS, Paul; VK5CZ, Ian, VK5PAS, Paul a second time after a posting advice of my activity; VK3PF/p QRP, Peter 5, 0 to him and 4, 3, from Mount Tassie, VK3 T046 and finally with VK5NWE, Roger and a tough contact with VK5FMJC, John who had a high noise level: 12 contacts in all. 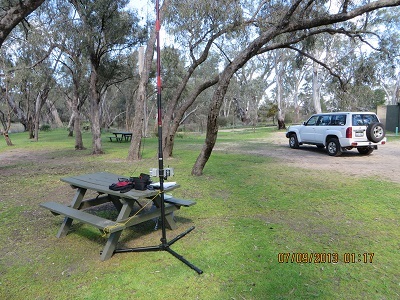 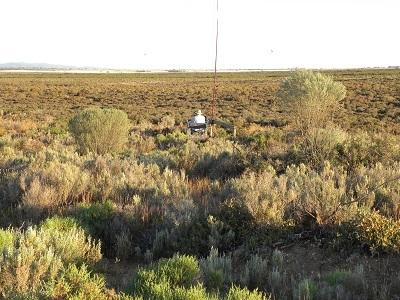 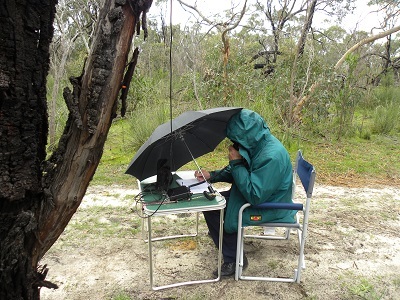 I did have other contacts: I joined the 7073 KHz net and received excellent reports from the mobile (FT857D) and I also had a QRP contact (FT817) on 20 metres QRP with VK4QC, Peter. 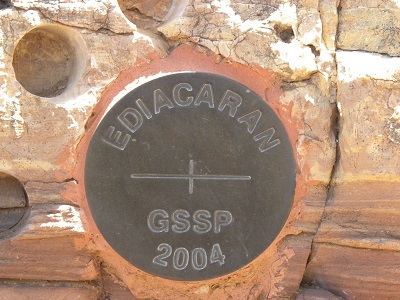 I was in Arkaroola and the contact was at 0515.